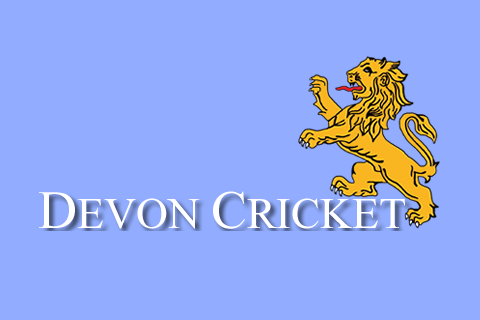 FORMER Chudleigh cricketer, umpire and official Dave Mazzey has died. He was 86. 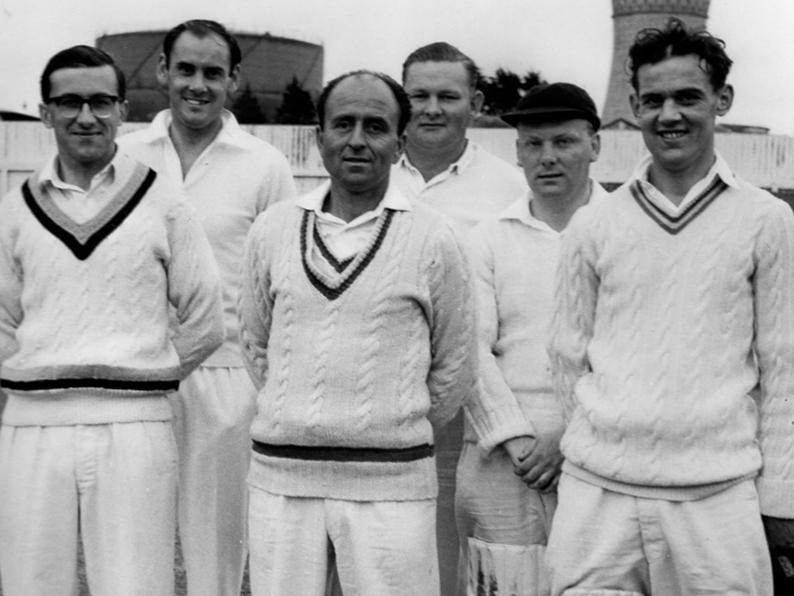 Mazzey, a wicketkeeper, made his debut for Chudleigh in 1956 and played 1stand 2ndXI cricket into the late 1970s. 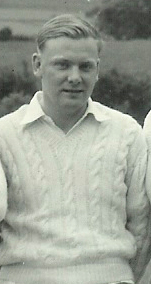 He skippered the 2ndXI in 1960 and again in 1977 and 1978. During his first team career he was vice-captain in 1967 to Graham Shears. As Mazzey went from his 40s into his 50s he turned to umpiring and stood in second team and colts matches on a regular basis up to 2007. Off the field there are always numerous jobs to be done at any cricket club and Mazzey took a turn at many of them. He was team secretary (1962-65), fixture secretary (1967-69), team secretary again in 1980, treasurer for two terms (1982-86 and 1992-93) and club secretary from 1986-91. Mazzey worked in the legal profession and had a long association with the Newton Abbot firm WBW. Retirement was the opportunity for Mazzey to become a Somerset CCC season ticket holder and he seldom missed a home game at Taunton. Dave Mazzey died at a retirement home in Torquay. He never married. The eulogy at his funeral was delivered by friend Fred Christophers. 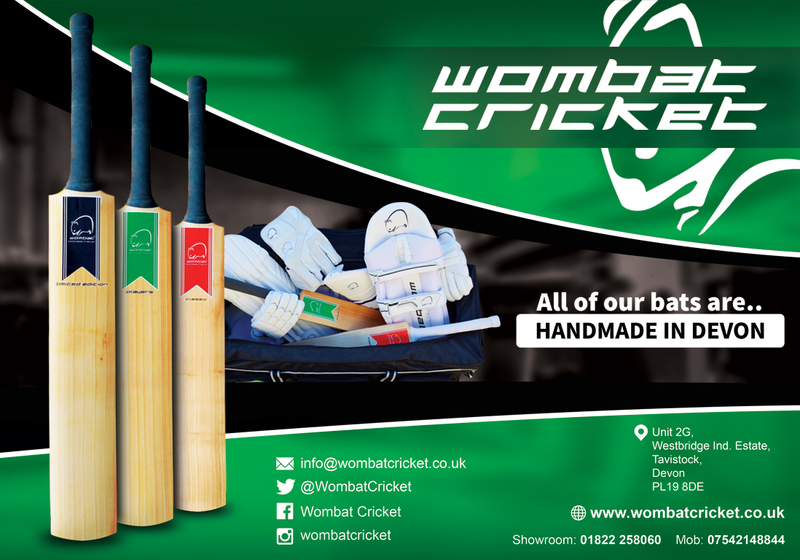 A retiring collection was made on behalf of the Lord’s Taverners cricket charity.